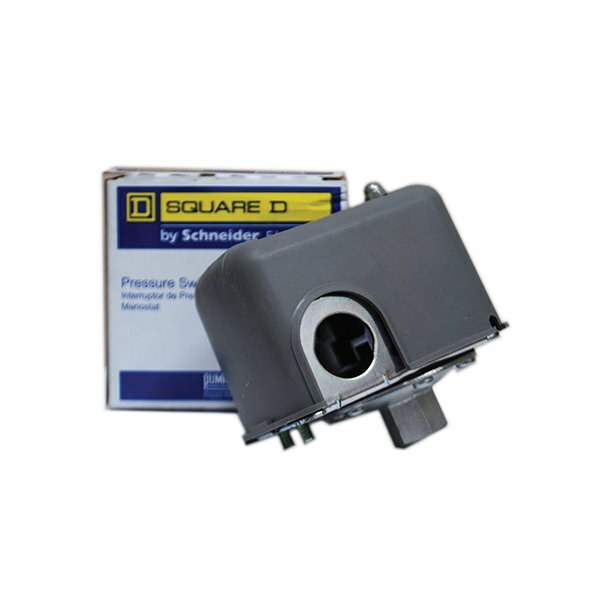 This switch allows the management of adjustable pressure limits from 30-50 PSI when used in conjunction with pressure tanks. 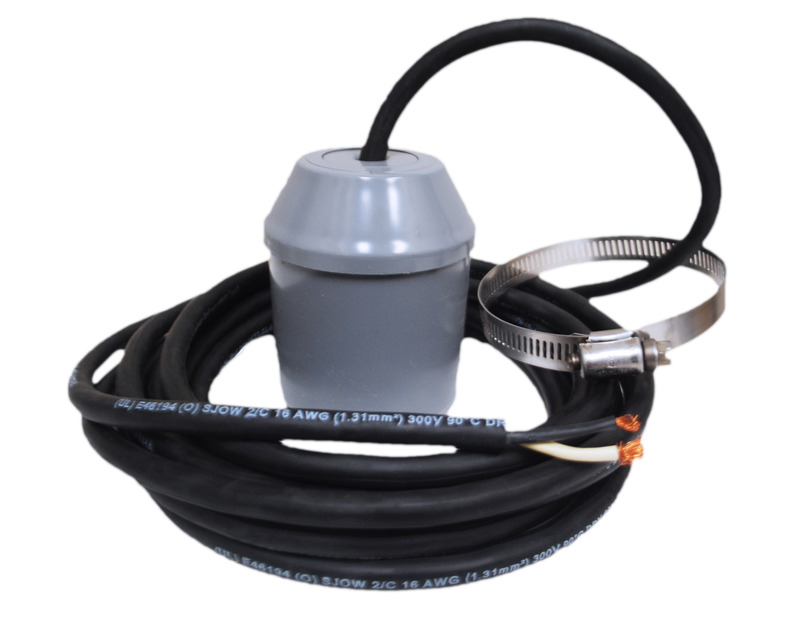 This pressure switch is simple and reliable, especially when used for homes and to freeze-proof water tanks. Low pressure turn-on at 30 PSI. High pressure turn-off at 50 PSI.